NYON — Chelsea will face Dynamo Kiev at home in the first leg of their Europa League last-16 tie, while London rivals Arsenal will travel to Rennes following Friday's draw in Nyon, Switzerland. 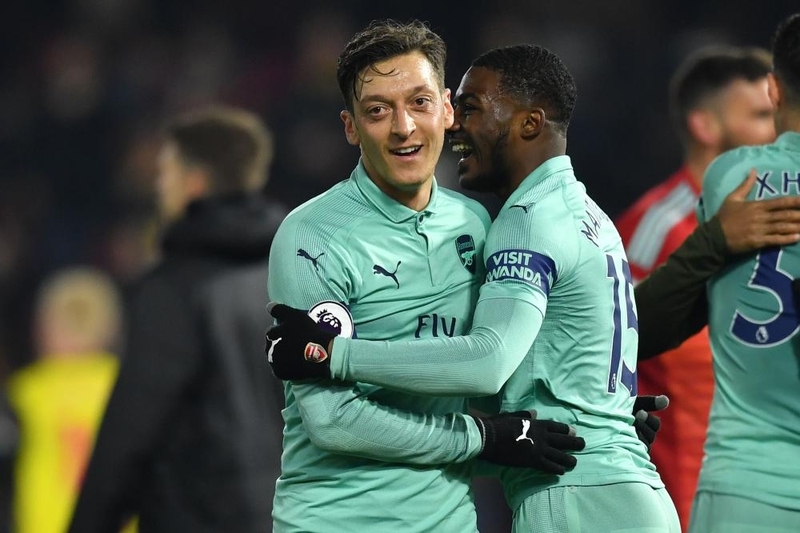 Both Premier League teams were initially handed home ties after the draw, but Arsenal subsequently confirmed they would play their first leg away to avoid UEFA's city-clash rule. UEFA rules governing European competition allow for ties to be rearranged if more than one club from a particular city is taking part, to prevent multiple games being held in the same city at the same time. Chelsea, who won the Europa League in 2013, beat Malmo 5-1 on aggregate in the last round while Arsenal triumphed 3-1 over BATE Borisov over two legs. Italy's Inter Milan are at Eintracht Frankfurt in their first leg, while Dinamo Zagreb host Portugal's Benfica, with Napoli taking on Austria's FC Salzburg. Friday's draw was not protected by seeding, but teams from Russia and Ukraine were kept apart. Russian side Krasnodar travel to Valencia for their first leg, while Zenit St Petersburg have also been drawn against Spanish opposition and host La Liga strugglers Villareal. 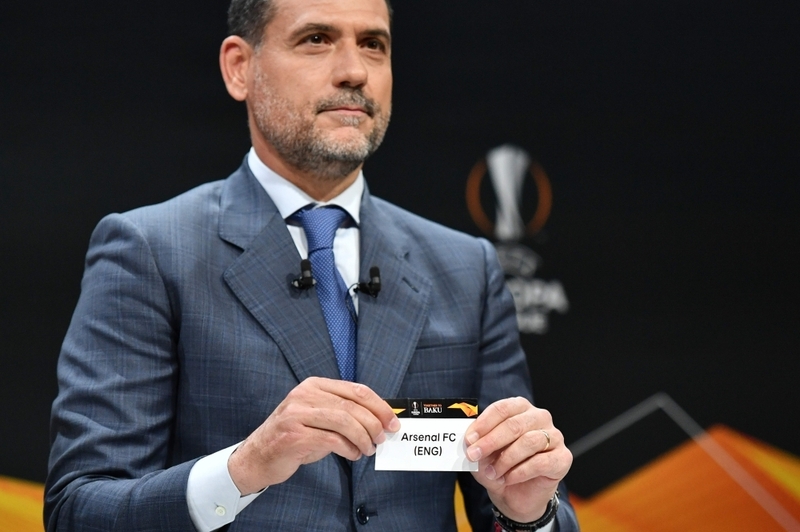 Sevilla, the third Spanish side still in this year's competition, have been drawn against Slavia Prague. The first legs of the last-16 ties will be held on March 7 with the reverse fixtures scheduled for March 14. British broadcaster ITV will show one La Liga game a week on free-to-air television until the end of the season, the Spanish league said on Friday. 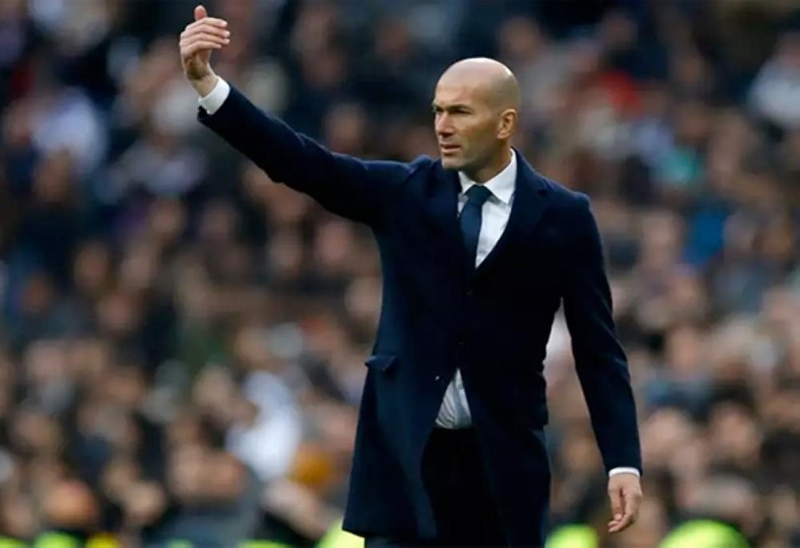 The first match on ITV will be Real Madrid at Levante on Sunday, while digital platform Eleven Sports will continue to show nine games per week while losing its exclusivity deal on broadcasting Spanish football. 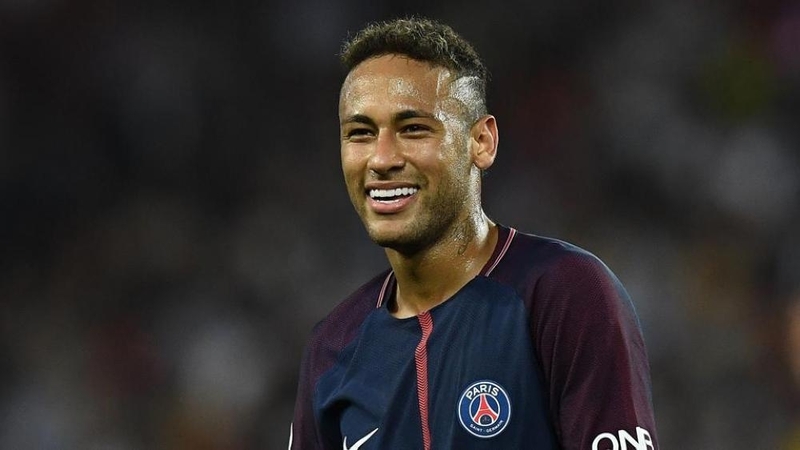 The announcement came a day after pay TV platform Premier Sports said it would be showing four La Liga games per week for the rest of the season. ITV will have second pick of the week's fixtures from Spain's top flight, but will not broadcast the 'Clasico' between Real Madrid and Barcelona on March 2. "We are delighted to welcome Premier Sports and ITV Sport to our broadcaster stable in the UK and Ireland which already includes Eleven Sports," La Liga President Javier Tebas said in a statement. "This is a fantastic moment for La Liga in the UK and Ireland. The best league in the world will be available to more fans than ever before." The deal will make La Liga available to Britain's 27 million television homes, the league added, significantly increasing its visibility in Britain, which took a hit when Sky Sports ended its 20-year-long coverage of the league in 2018. Eleven Sports, a digital only platform belonging to Leeds United owner Andrea Radrizzani which aimed to be the Netflix of sports broadcasting, has struggled to make in-roads in the British market and this month said it would no longer show Serie A, forcing it to drop its monthly subscription price. The move could also see Spanish football rival the Premier League, which is only available in Britain on pay TV platforms Sky Sports and BT Sport, for viewing figures. "Few countries have an appetite for football like the UK and Ireland and we are happy to provide multiple forms of access to the best league in the world, including La Liga’s first agreement to show free-to-air matches in the United Kingdom," added the league's audiovisual director Melcior Soler.